The four basic financial statements are the income statement, the statement of retained earnings, the balance sheet and the statement of cash flows. Due to the complexity of the statement of cash flows, you can find information on that statement in a separate post. Our purpose here is to get a basic feel for what goes on each of the statements and the purpose of each statement. The date can be a bit tricky but we will discuss that in the context of each of the statements. The reason for this is because you will need information from the previous statement to complete the next one. You will see the flow of information as we complete an example. It is important to note that you will only use each number from the trial balance one time. Once a number has been used, it will not be used again. Notice that I did not write once you use an account, you will not use it again. There is one account that will be used on two different statements. Can you guess which one? 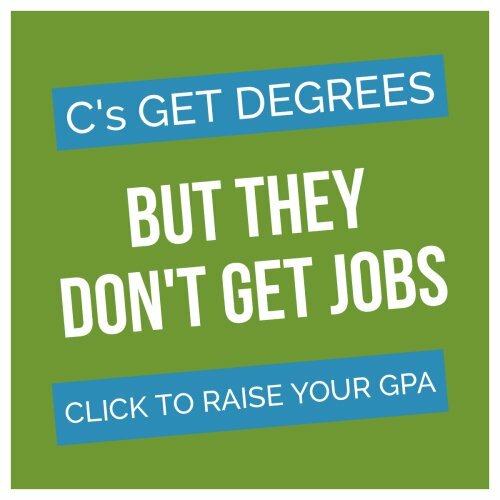 From the name, you should be able to tell that the statement has something to do with income. Income makes me think of revenue, but when working with businesses, most of us think of income in terms of profit. Revenue is nice but at the end of the day, those of us who are small business owners don’t get to take home our revenue because we have to pay expenses. Another name for the income statement is the profit and loss statement. The basic format for the income statement is revenue – expenses = net income. The income statement is like a movie that tells us everything that happened in the business for the year. It includes all revenue generated and all expenses incurred. We can tell if the business borrowed money at any point in the year by looking for interest expense. We can tell if the company owns or rents the space it occupies by looking for rent expense. Does the company have employees? Look for wage expense. The income statement covers the entire period, whether that is a month, a quarter or a year. Therefore, when completing the income statement, the date in the heading should be For the (month/quarter/year) ended (date). For financial statements generated for a year long period of time that ends on December 31, 2013, the date on the income statement would read For the year ended December 31, 2013. Where do we get the information for the income statement? From the trial balance! I like to think of the trial balance was the primer for financial statement preparation. Here is the trial balance used in the post discussing them. The trial balance is organized to help us prepare the financial statements. Notice that revenue and expenses are listed together to make preparation of the income statement fairly easy. Notice in our statement, we listed revenue on top. If there were multiple revenue accounts, we would list them all and then get total revenue like we did for expenses. We then used our formula, revenue – expenses = net income to complete the statement. Remember that this is a basic income statements. There are more complicated formats for the income statement but this is the basis for all income statements. The statement of retained earnings helps us update the balance in the retained earnings account. You will note that we have not completed a single journal entry to Retained Earnings through this process. We will use retained earnings in entries when we discuss closing entries. Because we have not entered any entries into the Retained Earnings accounts, the current balance in the account is last year’s balance. It has not yet been updated to reflect the change for this year. 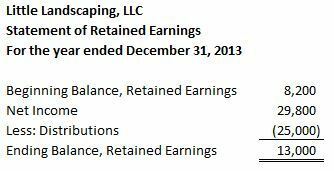 The statement of retained earnings is the first step in updating that balance. Net income is taken from the income statement and dividends or distributions are taken from the trial balance. Notice on our trial balance, the items we need are highlighted in blue. 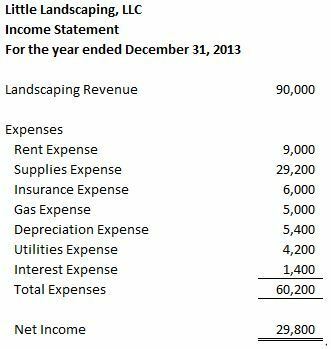 We look to the income statement which tells us our net income is $29,800. We have everything we need to complete the statement. Note: For the date on the statement of retained earnings, we use “For the year ended December 31, 2013” because the income statement is involved in the statement. The statement of retained earnings covers all the changes to retained earnings over the course of the year, just like the income statement. If you look at the trial balance, you will notice that the only accounts we haven’t used are assets, liabilities and equity. Hopefully, this makes you think of the accounting equation, which states that Assets = Liabilities + Equity. We know that this equation always has to balance. The balance sheet is essentially the representation of the accounting equation. We are showing on a statement that assets do indeed equal liabilities and equity. 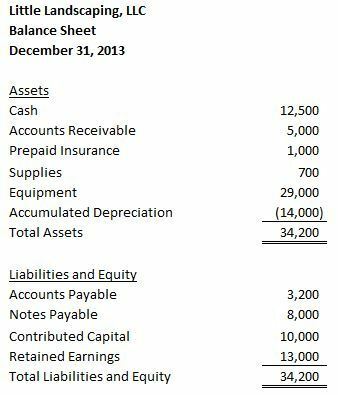 Unlike the income statement and statement of retained earnings, which tells us the story of the year, the balance sheet is a snapshot of the balances on the last day of the year. It is like a photograph rather than a movie. The balance sheet does not show us all the fluctuations in the balances throughout the year. It does not even show us the high and low balances for the year. It literally only shows us the balance on the last day. Therefore, when writing the date for the heading, we only put the last day. For the example we have been using, we would write “December 31, 2013”. That is all. No “For the year ended” here because it is not for the entire year, it is just for December 31. At the beginning of the post, I stated that each statement would require something from the previous statement. What do we need from the statement of retained earnings? 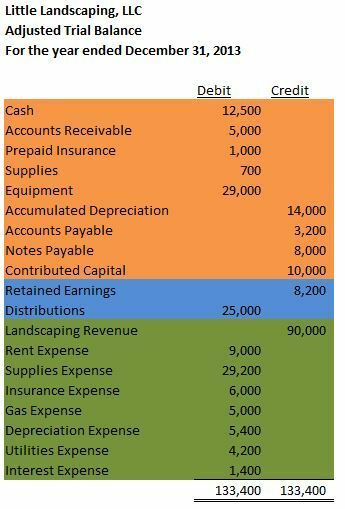 What type of account is retained earnings? It’s an equity account, which means that it needs to go on the balance sheet. I asked in the first section if you could guess which account is used on multiple statements. The answer is Retained Earnings, which appears on the statement of retained earnings and the balance sheet. Do not take the Retained Earnings balance from the trial balance. Use the ending balance from the statement of retained earnings. Notice that the equation does balance. The amount in Retained Earnings is the amount from the statement of retained earnings and not the trial balance. This is a basic, non-classified balance sheet. There are some balance sheets that show current and long-term assets, current and long-term liabilities and a separate equity section. More complex forms of the statements will be discussed in future posts. Did you only use revenue and expenses on your income statement? Remember that you can draw a line above your first income account and everything below that line should go on the income statement. Only the items below the line should go on the income statement. Did you subtract Dividends/Distributions on the statement of retained earnings? 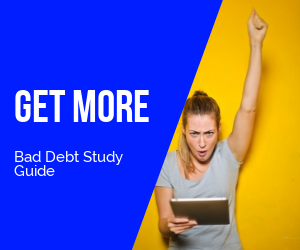 Did you use the ending Retained Earnings balance on your balance sheet? A few other quick tips to keep in mind when preparing your statements. Prepaid Expenses are an asset, not an expense. It goes on the balance sheet! Accumulated Depreciation is a contra asset, not a liability. Subtract it from assets! Unearned Revenue is a liability, not revenue. It goes on the balance sheet! 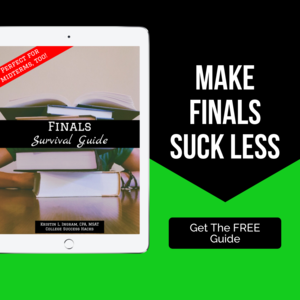 Use your trial balance as a guide. Know where to separate the accounts and you will be much less likely to make a mistake.